Be sure to check your current fuse prior to replacing the ballast to make sure that is not a fuse issue in your tank. 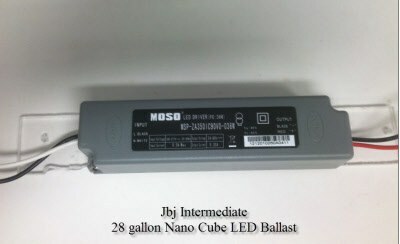 This will work only for the 28G LED fish tank and does not work with the HQI or other versions. If you have any questions concerning set up use of this please let us know. 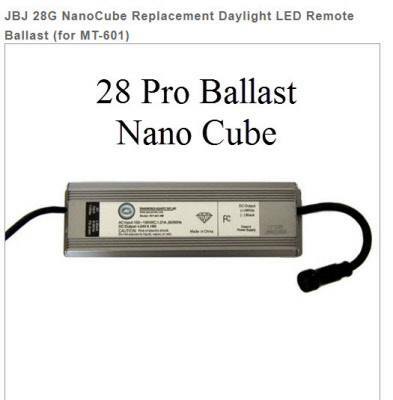 Note: The ballast you receive may not look exactly like the one pictured.